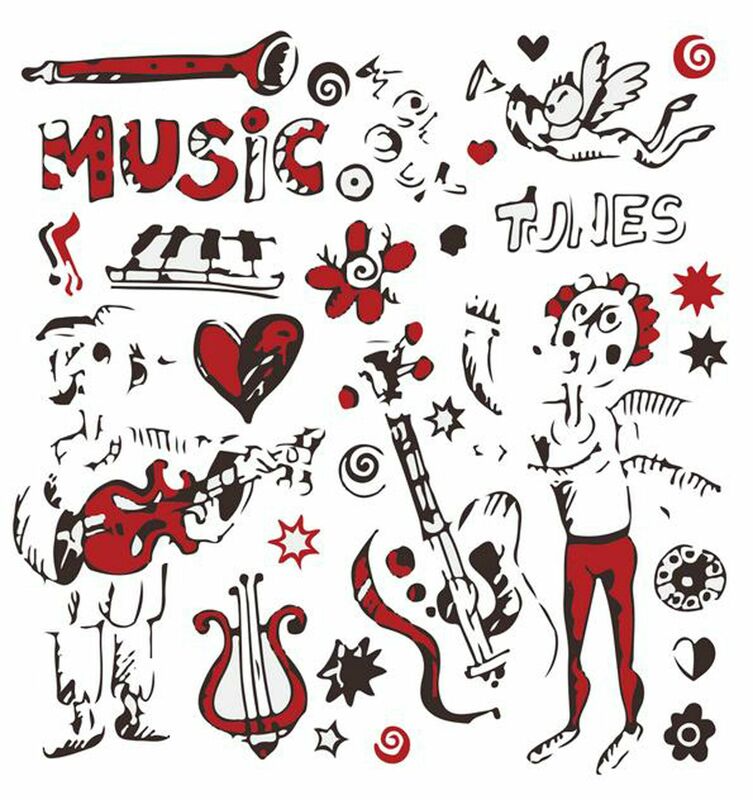 Say YES to Classical Music is a cultural campaign promoting classical music in Bucharest schools. Be a part of the Fonetic Quintet experience! Spune Da Muzicii Clasice este o campanie de promovare a muzicii clasice in școlile din București. Fă parte din experiența Fonetic Quintet! FONETIC QUINTET - "SAY YES TO CLASSICAL MUSIC"
To rich a signifiant number of primary school children in bucharest by holding educational concerts in 25% of the city schools and to increase awareness about the importance of classical music in the educational process. 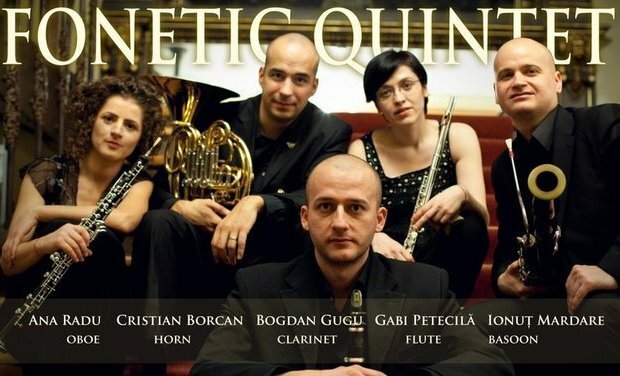 The story of Fonetic Quintet began in 2002, when it gave its first recital at the Sutu Palace in Bucharest, and was discovered by the author and director Petru Maier‑Bianu. From that moment, the ensemble has been performing concerts every year during the A. C. C. U. M. Foundation Concert Stage at the Sutu Palace. 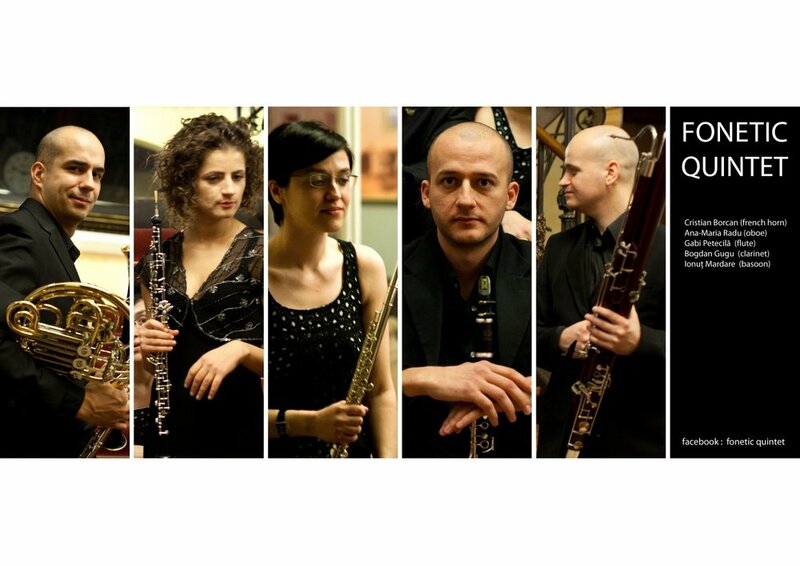 In 2005, the quintet had its first challenging experience, being selected by the Romanian Ministry of Foreign Affairs to represent the country at the World Fair in AICHI – Japan. For 90 days, the quintet played at the Romanian pavilion, and the shows were directed by Dragos Galgotiu, manager of the Odeon Theater. After the extraordinary Japan experience, Fonetic Quintet was invited to a series of cultural events: Lectia Micului Meloman at Radio Romania Cultural – producer Simona Tanascu and Aventura Sunetelor at TVR Cultural – producer Dan Dediu, currently Chancellor of the National University of Music. 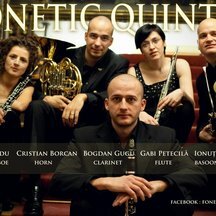 Also, in the last two years Fonetic Quintet has been playing at the Pitesti Philharmonic. In the past, the quintet collaborated with the French Institute in Bucharest; in 2004 it made a memorable performance at the Elvira Popescu Hall. The quintet also participated to the Paul Hindemith competition, organized by the Goethe Institute in Bucharest, where it won the jury prize. In March 2012, Fonetic Quintet was invited to play at the Romanian Embassy in Paris, with the occasion of the acceptance of the Sculptural Ensemble of Constantin Brancusi at Targu Jiu in the UNESCO World Heritage List. Several personalities such as Alain Sedan, director of the Pompidou Center, attended this event. 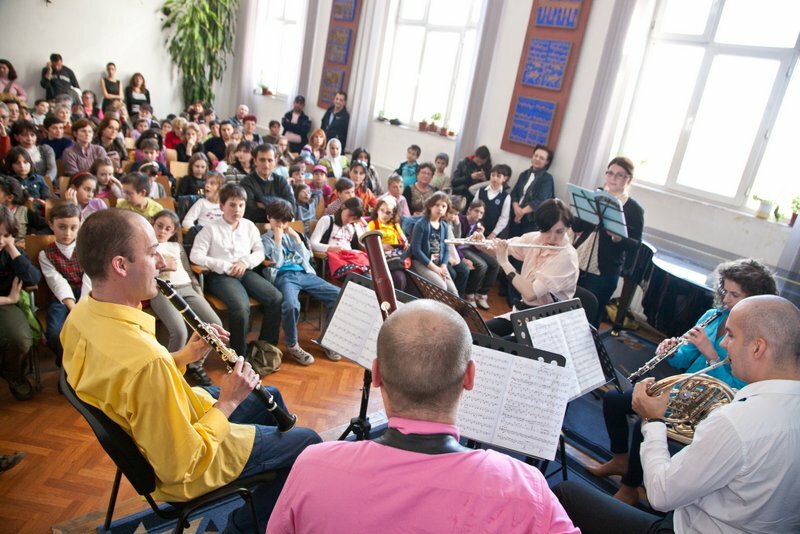 Fonetic Quintet is currently involved in a project called Spune DA Muzicii Clasice (Say YES to Classical Music) – a campaign promoting classical music in Bucharest schools, in partnership with ARCUB. 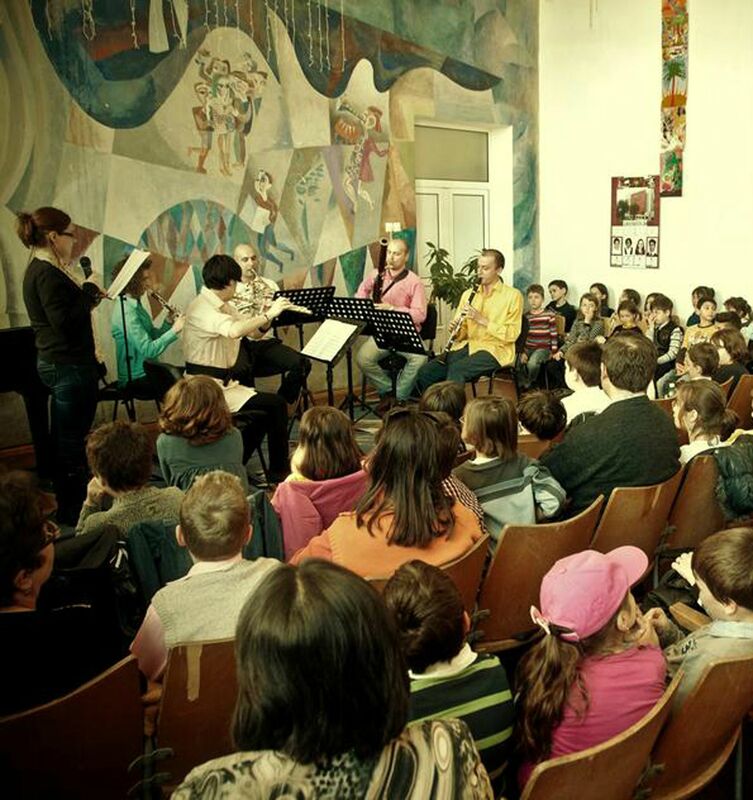 The project organizes educational concerts, including the musical story Peter and the Wolf by Sergei Prokofiev. Gabriela is flute soloist at the National Radio Orchestra (NRO) in Bucharest. Her experience in the NRO greatly influences the musical dialogue in the quintet. Gabriela participated to many national flute competitions and attended important tours with the NRO. Ana-Maria is a permanent collaborator of the George Enescu Philharmonic and the Pitesti Philharmonic. She earned a bachelor degree at the National University of Music in Bucharest and took courses at the Music Academy in Vienna. Ana permanently develops her career, taking part in master classes, as well as tours in France, Germany, Italy, Israel, Greece and Norway. She is also a member of the Pavel Tornea oboe ensemble. Bogdan is principal clarinet at the Pitesti Philharmonic and teaches clarinet at the Music School no. 2 in Bucharest. He graduated from the National University of Music in Bucharest and took part in many tours with the Ramnicu-Valcea Philharmonic and Pitesti Philharmonic in countries such as Spain, Germany, Austria, Italy, Norway and Japan. He founded Fonetic Quintet and is currently in charge of the group activity. 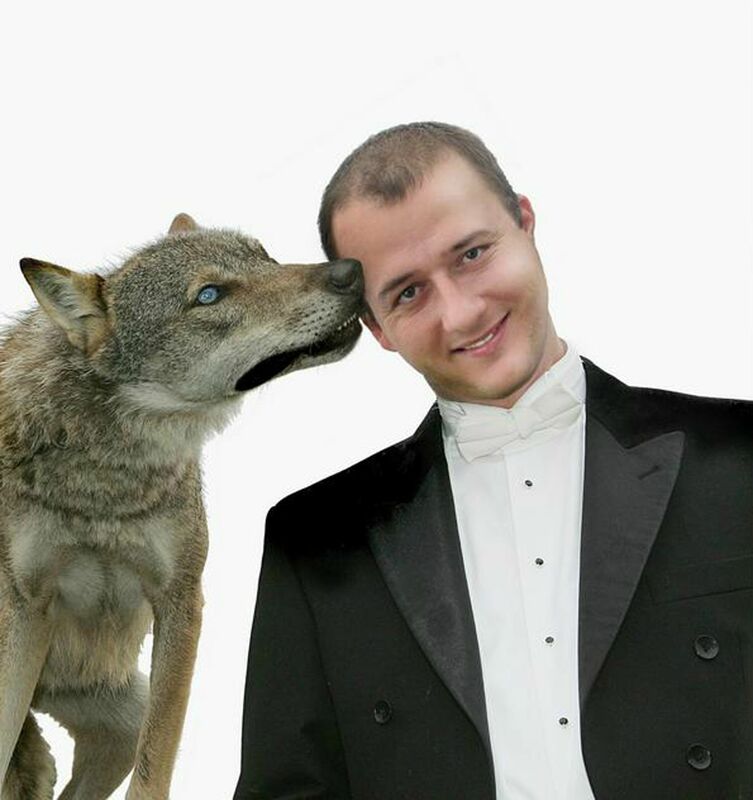 Ionut is principal bassoon at the Pitesti Philharmonic Orchestra and member of the National Opera in Bucharest. His musical activity is impressive, staring from high school, when he earned prizes in bassoon competitions and culminating with concerts as soloist with the Pitesti Philharmonic, the Iasi Philharmonic and the Academic Orchestra of the National University of Music in Bucharest. He attended important master-classes with Fr.Leblois – France, David Rachor – U.S.A., Heinz Ridelbauch – Germany, Georgel Hariton – Romania. Cristian is a horn soloist at the National Radio Orchestra. In 2007, he earned a master's degree in Performing Arts at the National University of Music, studying with Nicolae Lipoczi. His concert activity is impressive: he gave a series of concerts with the National Radio Orchestra at the George Enescu Festival, on the Palace Hall stage. His preference for cameral ensembles is shown in his collaboration with the Romanian Radio Brass Quintet, with which he performed a series of concerts in the country and abroad. His experience with the Radio Orchestra has a positive influence on the Fonetic Quintet, adding a unique musical consistency. Works at Click FM, as radio DJ and host of the morning show. Formerly a radio producer at Radio Guerrilla. News interpreter and voice artist for various commercials, animated movie characters and radio theaters broadcasted by the Public Radio Station, television and other media channels. Bachelor in Journalism and Communication. Fonetic Quintet "Spune DA Muzicii Clasice"
Fonetic Quintet &Oana Serban prezinta povestea muzicala Petrica si Lupul a lui Serghei Prokofiev. Publicul tinta este format din elevii claselor I-IV. Acestia au posibilitatea sa vada si sa auda compartimentul de instrumente de suflat de lemn din Orchestra Simfonica. Povestea Petrica si Lupul a fost scrisa de Serghei Prokofiev,special pentru copii. Copii vor avea ocazia sa auda la ei in scoala,sonoritati inedite care le pot stimula dezvoltarea ulterioara. Isi pot descoperi noi pasiuni si idealuri si pot fii directionati spre institutiile de arta. Durata unui concert este de 30 minute. Campania va incepe din luna septembrie si se intentioneaza sustinerea a 2 concerte pe saptamana,in scoli diferte,timp de 3 luni- 24 de concerte estimativ. 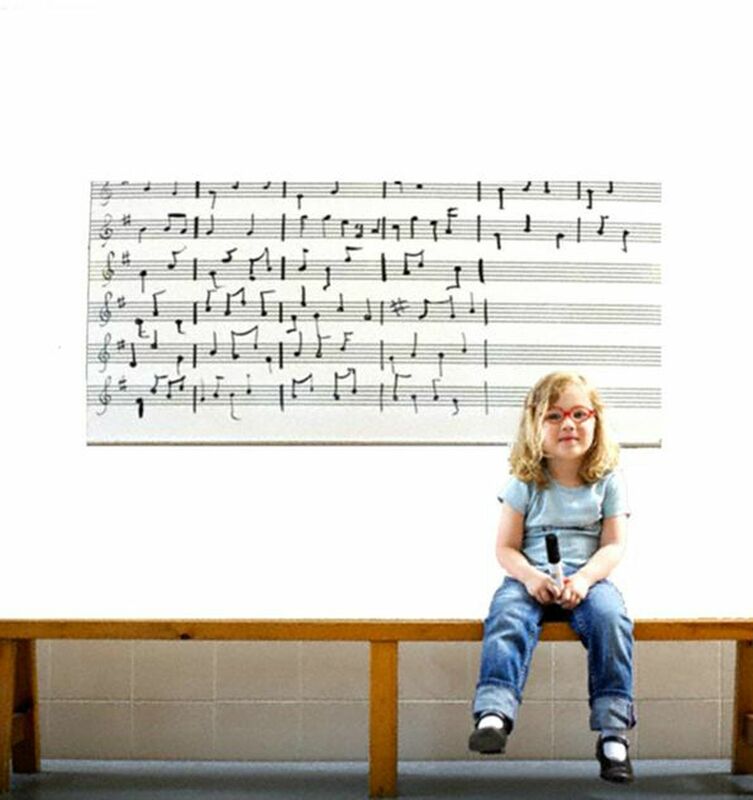 We need 5,000 euro to rent the musical instruments that children could use to take lessons after the educational concert. Ne sunt necesari cei 5000 euro pentru inchirierea instrumentelor muzicale pe care elevii pot lua primele lectiii dupa concertul educativ.